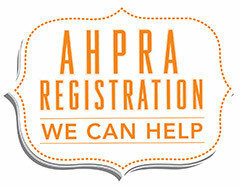 To work in Australia, you need to be AHPRA registered. What you might not know is the application process can be fraught with confusion, tricky bits, time delays from information not being submitted in the correct way, including many inadvertent traps. These errors can see you paying more and the worst-case scenario, making it not possible to start work when you need to. It is hard to believe that a form or application, the type I am sure you have been used to filling in your whole career, can be that hard. But believe us when we say it can be almost impossible to get it right first time without a bit of know-how. We have a specialist registration administrator on the team to assist and ensure all the details are completed correctly. Whilst this may seem like overkill, it won’t take long before you appreciate the value. Ensure you have ALL the forms to complete. Complete the forms correctly – this is not as easy as it sounds especially if it is your first time and can be confusing when it comes to supply and verification of documents. Don’t underestimate the time and effort to collect all your Criminal History Checks (these are needed for all countries you have lived in for more than 6 months since the age of 18! Double and triple check it – preferably get someone else to check it that knows their way around the application process. Courier it all and follow up their arrival, with a lead time of 6 weeks, extra days make all the difference. The timing of what is applied for when is important in regards to specialist registrations. There is no fast-tracking of applications – the best thing you can do is get it right the 1st time. 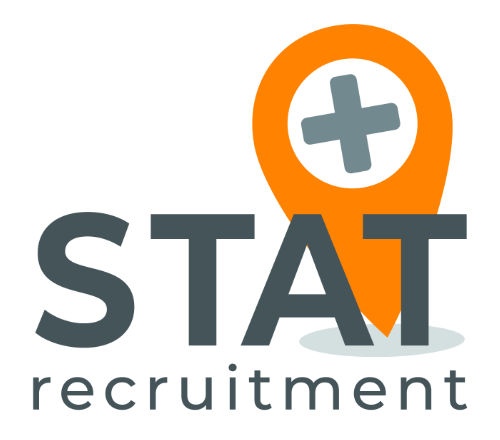 Get someone who knows their way around the application process and has a good relationship with AHPRA is in our eyes the best way to ensure minimal time, stress, errors and effort (and yes, of course, we mean us here at STAT Recruitment). If you are renewing your registration, make sure it is done in time, any lapse means you will have to start again. If you do go down the track yourself, good luck and take a look at this list below of common errors in the hope you can avoid them. The following is a list of things that commonly go wrong and hold up the AHPRA registration application and whilst some of them seem straightforward it just goes to show that you need to double and triple check! But get these things right and you are half the way there! If you are renewing – make sure you do it in time, otherwise, you will have to start from scratch – no exceptions! So there you have it, scare you it may and some might say rightly so, but if you want to relieve a bit of the potential ‘pain’ then do register with us and talk about your plans and requirements with a member of the team and get a specialist to assist!